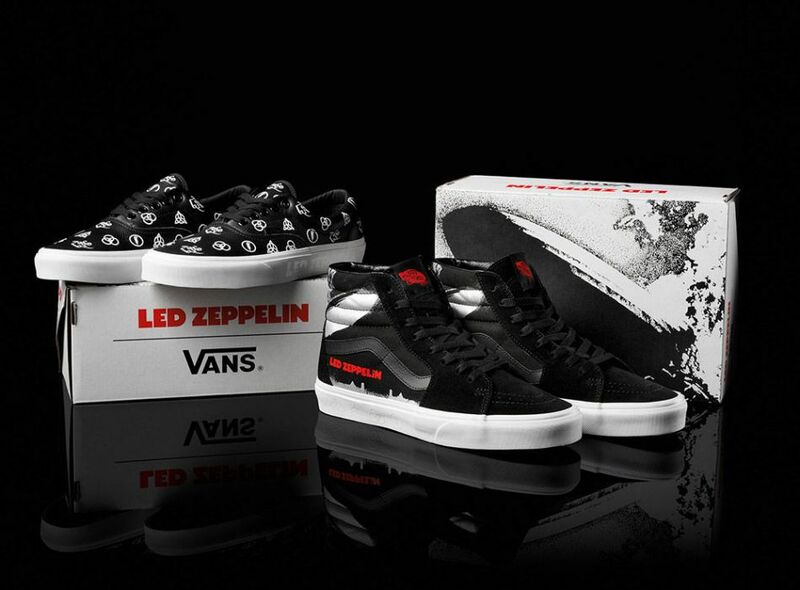 The Vans BMX Team is excited to welcome Dennis Enarson to the family, island-style. Known as one of the most versatile, multi-terrain BMX riders in the industry, Enarson truly needs no introduction. As a triple-threat specialist in Dirt, Park and Street, Enarson has packed a long list of accolades from over a dozen earned medals and contest wins to multiple acclaimed video parts. 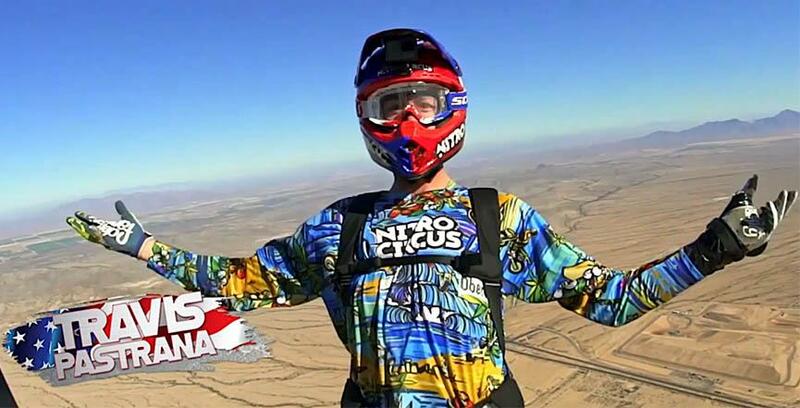 He is a two-time Vans BMX Pro Cup event winner, having claimed back to back victories in Huntington Beach in 2017 and 2018. 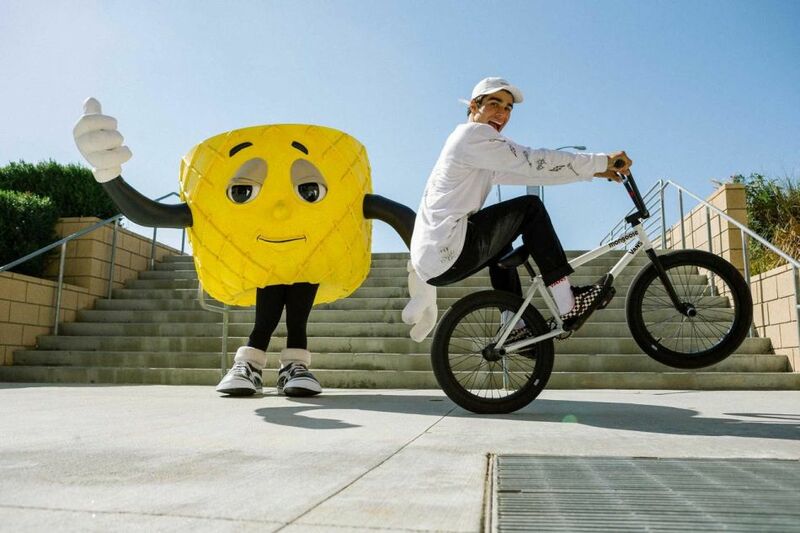 Enarson’s inimitable freestyle approach and positive attitude brings creativity and style to a new level in BMX, and further amplifies the energy and talent of the Vans global BMX team in 2019. 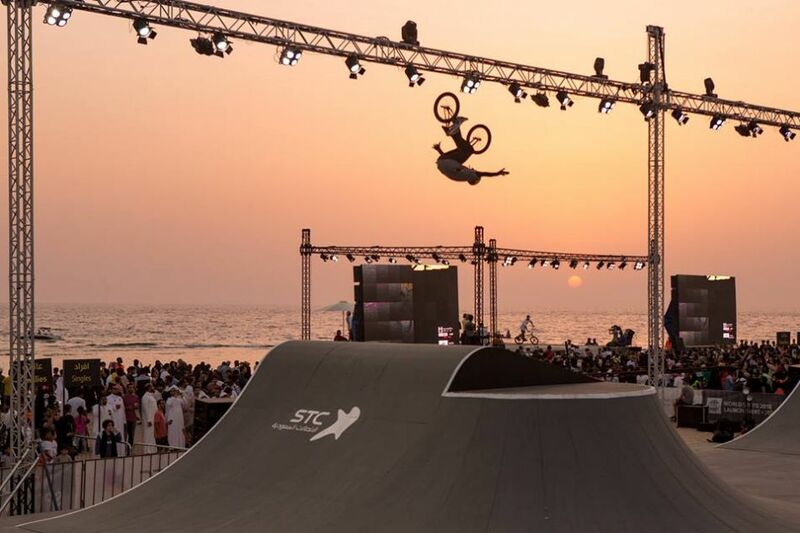 After a successful event in Jeddah last year, FISE is returning to Saudi Arabia to bring the very best in Action Sports to the King Abdullah of Adventure Park in Al-Ahsa Oasis on March 14th, 15th and 16th. 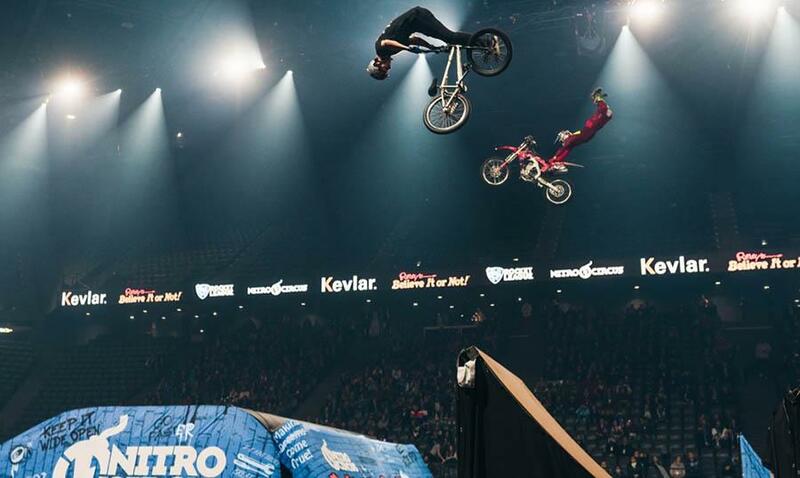 This year, the stakes are even higher and it's a selection of the very best riders from around the world who will compete to be the Champion's in each sport. The UCI is delighted to announce that Glasgow and Scotland have been awarded the inaugural UCI Cycling World Championships. The historic and innovative event will take place over two weeks in August 2023. It will bring together 13 UCI World Championships for different cycling disciplines in one unprecedented event that will see thousands of the world’s best cyclists vying to win the prestigious rainbow jersey. Returning to Rhodes Skate Park in Boise, Idaho for the third consecutive year, the Road to X Games Boise Qualifier will bring the world’s best Skateboard and BMX Park competition June 28 and 29. Last year, more than 12,000 fans attended the two-day event. In addition to Park competitions, the event will again feature an interactive fan village with food, sponsor booths and music. Streamed live from Rhodes Skate Park in Boise, Idaho, the Park Qualifier will feature three disciplines – Men’s Skateboard Park, Women’s Skateboard Park and BMX Park. The top athletes in each discipline at the Boise Park Qualifier will also receive their invites to Minneapolis. In addition to the live stream, fans can catch the Boise Park Qualifier coverage on ABC as part of the World of X Games content on July 6 as well as coverage across X Games digital and social platforms. 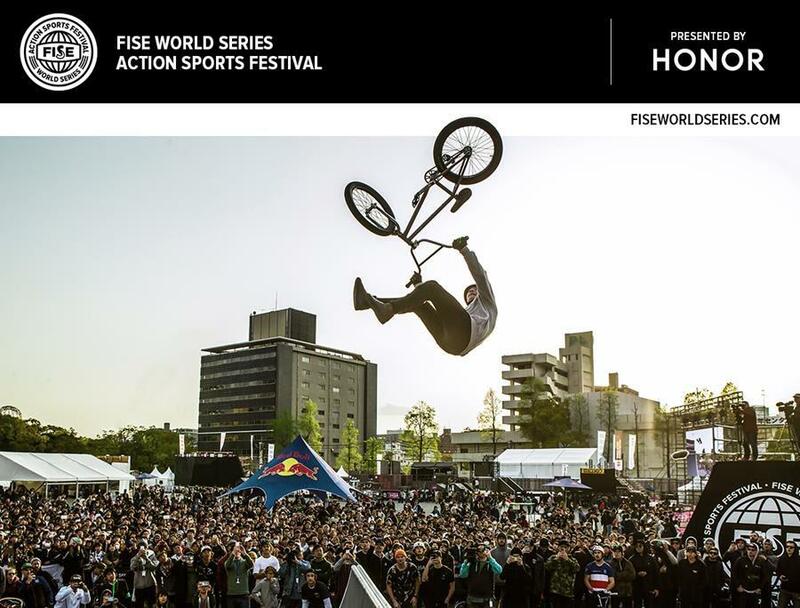 FISE World Series goes back to Hiroshima to launch the 2019 season! 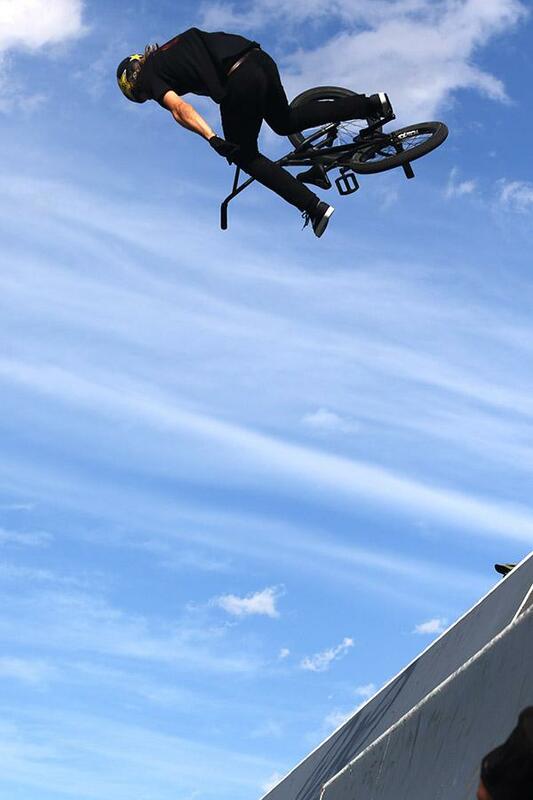 FISE World Series presented by Honor returns in 2019 to bring the best in action sports to cities around the globe. We have lined up the 3 biggest and best locations offering the most sports, riders and spectators. 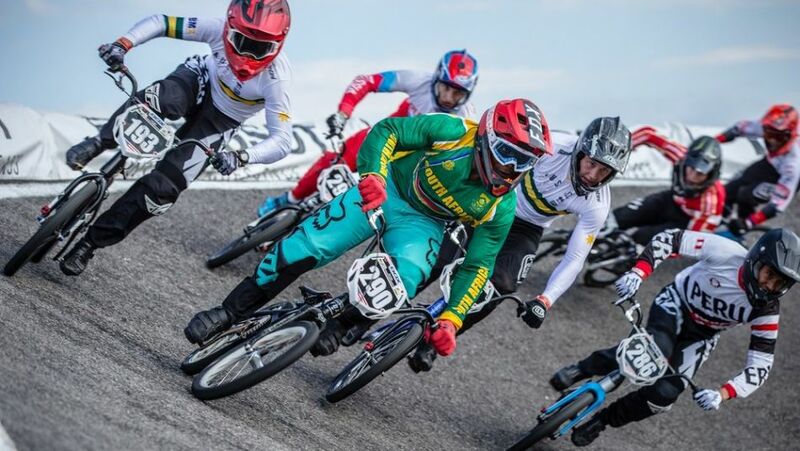 This year is extra special as we have the additional excitement of the UCI BMX Freestyle Park World Cup counting towards qualification for the Tokyo Olympics in 2020. 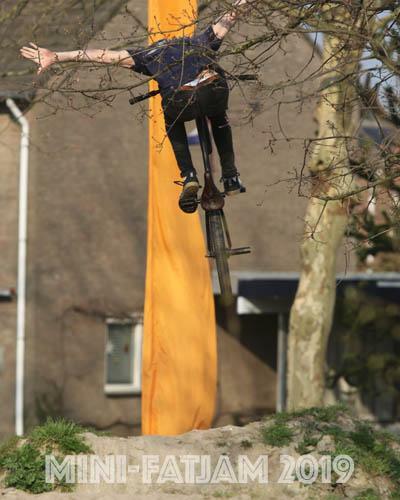 True to the spirit of FISE our events remain free to attend and everyone is welcome! For the first stop of the season we couldn't be more delighted to be back in Hiroshima.